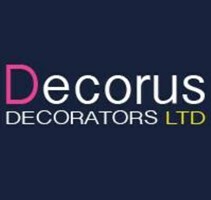 Decorus Decorators Ltd - Painter/Decorator based in Benfleet, Essex. Decorus operate from our base in Essex, we offer our complete Painting and Decorating knowledge to all of our clients, all of the time. We combine the latest techniques with high quality dependable service for a complete finish. We are available 24/7 for free quotations and can work out of hours.